For several years in the early 20th century, those in the Dauphin area wishing to be trained as teachers had to go to one of the formal Normal Schools, at Winnipeg, Portage la Prairie, or Brandon. Or they could attend a “winter session” school at Dauphin that provided instruction but no teacher certificates. 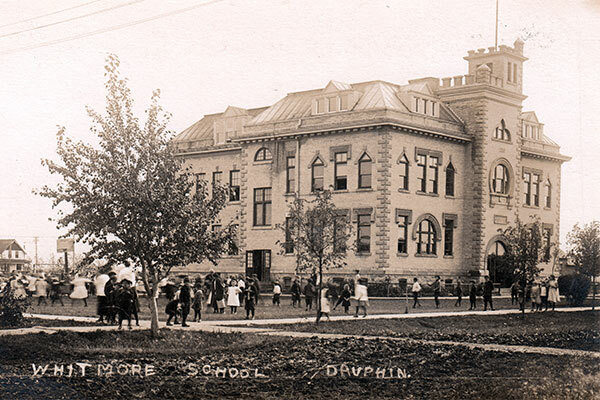 In Fall 1911, when the town’s Whitmore School was enlarged with more classrooms and a third-floor auditorium, a Dauphin Normal School was also established in the building. 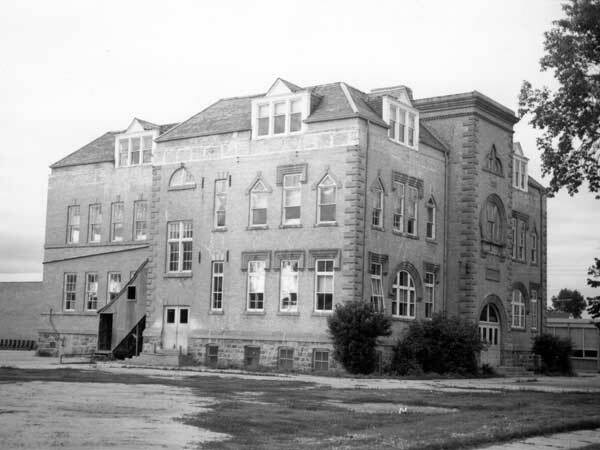 The building was later demolished and replaced by the present Whitmore School, situated on Sixth Avenue SW. 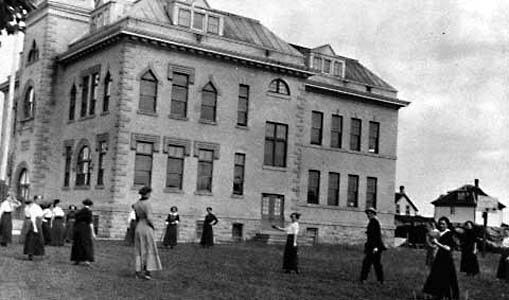 Source: Archives of Manitoba, Dauphin Collection - Schools - Normal. Source: Archives of Manitoba, Architectural Survey - Dauphin 5. “Total of 110 teachers assigned to schools in Dauphin-Ochre area,” Dauphin Herald and Press, 4 September 1958, page 1. Dogtown to Dauphin by Adam S. Little, 1988.